Step into the feeling of convenience in all its grace and experience the true essence of the quintessential hospitality of Alleppey (Alappuzha), the Venice of the East. The finest in facilities, courteous service, warm ambience etc. – all awaits you here! 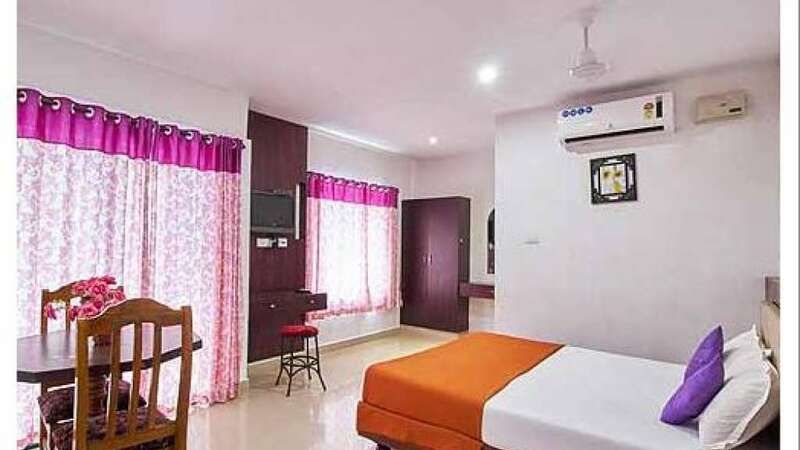 When you think accommodation in Alleppey, Seaside Residency gives you comfort, safety, and privacy at really affordable prices. Our rooms are cozy and clean. This stay will simply refresh you entirely because you are experiencing a change in the serene beauty of nature. You will find all the basic facilities like telephone, bedroom, attached bathroom, 24 hours hot and cold running water, etc. Stay calm and relax. 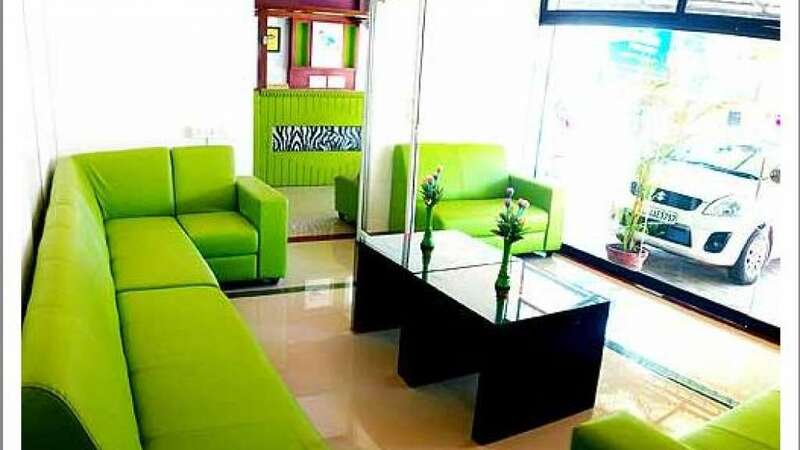 The residency is just 3 minutes walkable distance from the Railway Station & Alleppey Beach, 4 minutes drive from the Alleppey Backwaters.